Preview episode featuring Bachelor and Bachelor in Paradise contestant Alexis Waters. From the great state of New Jersey, Jackie is a seasoned on-air host, actor, singer & comedienne. 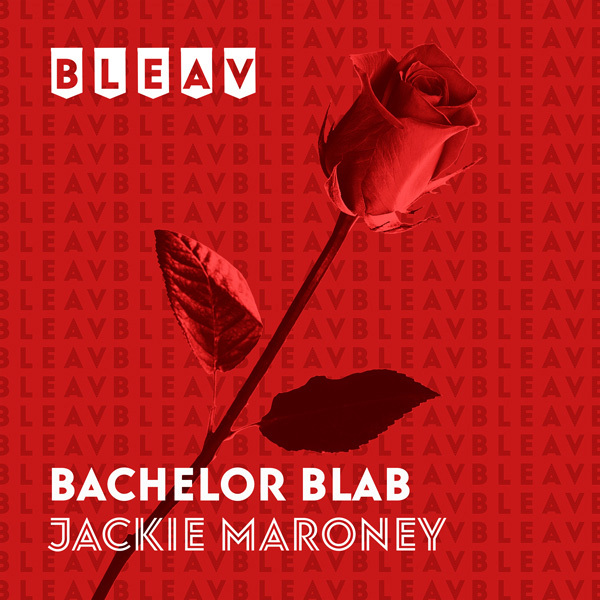 She previously produced and hosted Single & Thorny, an exclusive Bachelor themed chat show for Pluto TV. When she’s not ranting about The Bachelor, Jackie can be found performing sketch comedy with LA’s longest running sketch show, TMI Hollywood or training at Upright Citizen’s Brigade Theater. Jackie is also a proud member of SAG-AFTRA and a professionally trained singer.